Successfully Added Super Mini 4GB MP3 Player - Water Resistant to your Shopping Cart. Super small 4GB MP3 player with a total size of 43x15x8mm (about the size of a child's pinky finger). Water resistant/weatherproof design so you can take it in the rain with no worries! 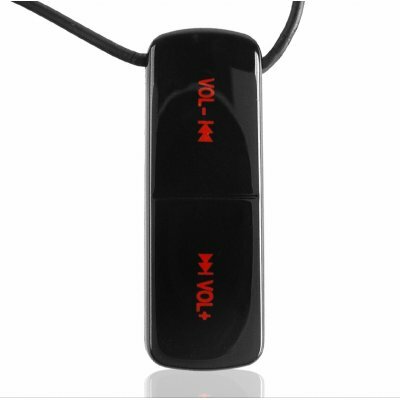 This is a great mp3 player if you just want to use it for walking around. Received it today, very cool device, slim and light. The sound with the HD earphone speakers is very clear and loud. Only little inconvenience is that during copying of the MP3 it sometimes lost connection to the MP3 player, so I had to pull it out and in the USB connection. Definitely worth the money!